Miss Intercontinental 2018 Fourth Runner-Up Ngân Anh Lê Âu from Vietnam has finally spoken up against the accusations of copying Miss Universe 2018 Catriona Gray at the finale of Miss Intercontinental 2018. The newly crowned queen Karen Gallman Miss Intercontinental 2018 appeared in first interview for ANC News Channel where she had a discussion on different topics with the news reporter Karen Davila. The coronation night of the 47th edition of Miss Intercontinental held on 26th January 2019 at Manila, Philippines. 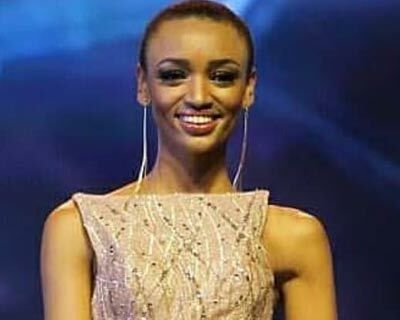 Eighty-four delegates from various continents participated, out of which Bella Lire Lapso the contestant from Ethiopia was adjudged the 5th runner-up in the finale. 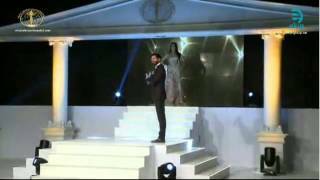 The gala night of the 47th edition of Miss Intercontinental held on 26th January 2019 at Manila, Philippines. Eighty-four delegates from various continents participated, amongst which, Adriana Moya Alvarado the delegate of Costa Rica was adjudged the 1st runner-up in the finale. Miss Intercontinental 2018 took place on 26th January 2019, where Karen Gallman of Philippines was crowned by her predecessor Veronica Salas Miss Intercontinental 2017. She dedicated her win to her country and the fans. 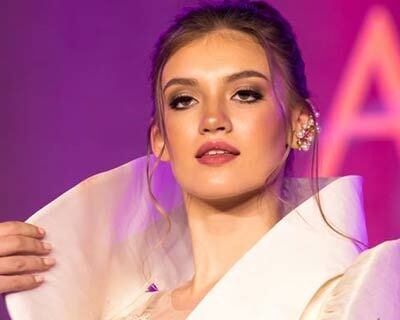 Did Vietnam’s Ngan Anh Le Au imitate Catriona Gray’s look at Miss Intercontinental 2018 finale? 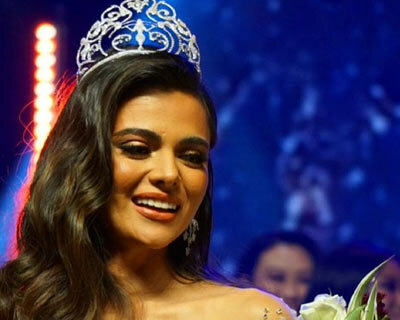 Ngan Anh Le Au, the 4th runner up of Miss Intercontinental 2018 made a mark in the finale as her evening gown look resembled Miss Universe 2018 Catriona Gray’s look during Miss Universe finale in December 2018. Miss Intercontinental 2018 finale was held tonight as Karen Gallman of Philippines was crowned the new queen. The Top 6 question and answer round saw the top 6 divas answering as to what they tought success is. 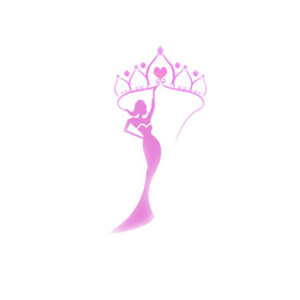 Miss Intercontinental 2018 will be held on 26th January 2019 where contestants from all over the globe will compete for the coveted title. Check here for live blog, live stream, updates and information about the winners. Miss Intercontinental 2018 has organized a Follow and Comment Challenge for all the delegates. The winner the challenge will be announced tomorrow, i.e. 25th January 2019. Miss Intercontinental 2018 finale will be held on 26th January 2019 in Manila, Philippines. Here are the winners of the special awards, preliminary competitions and sponsor awards. The panel of judges that will decide the fate of the delegates all around the world representing in Miss Intercontinental 2018 to be held on 26th January 2019 at Manila, Philippines are Vincent De Paul, Lorenzo Lamas, Maydelise Columna, Veronica Salas and Dr. Kwon Han Jin. 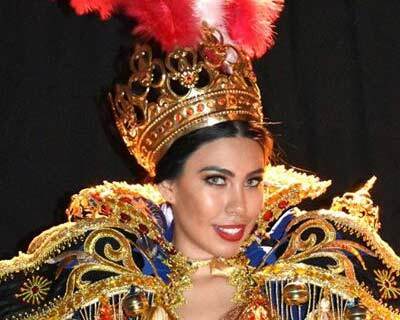 Giuliana Valenzuela from Peru officially represented in National Costume Award by 47th Miss Intercontinental 2018 and won the coveted title of Best in National Costume this evening. Miss Intercontinental 2018 will host its National Costume Competition tonight at the Okada-Manila Crystal Corridor at 6 PM. Check here for live updates, live stream, information and more. Miss Intercontinental 2018 held its Evening Gown Competition yesterday where of Germany took home the title of Best in Evening Gown. 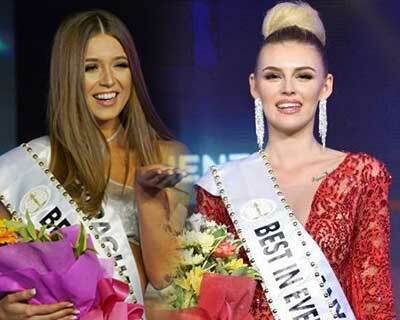 The grand finale of Miss Intercontinental 2018 is just a few days away and the preliminary competitions are taking place before the crowning of new queen. So here is the another competition of Evening Gown that took place on 17th January 2019. Miss Intercontinental 2018 held its swimsuit competition yesterday where Gabriela Soley of Paraguay won the Best in Swimsuit award. 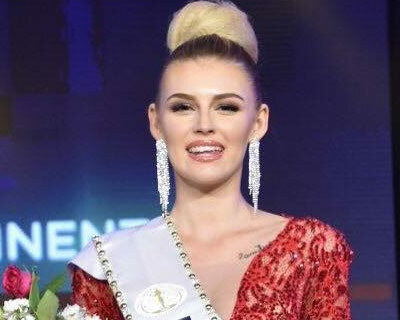 Karen Gallman of Philippines was awarded the title of Miss Body Beautiful and Chernoshej Karolina of Belarus won the Philippine Designer Evening Gown.